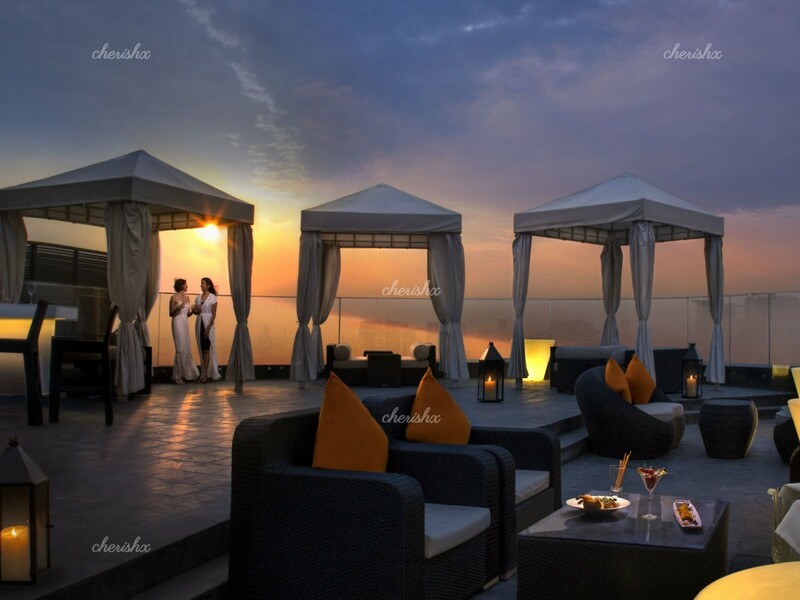 Disconnect from hectic Bangalore life and connect with your loved on in the luxury of Waverly Hotel for a 5 course continental fine dining experience. 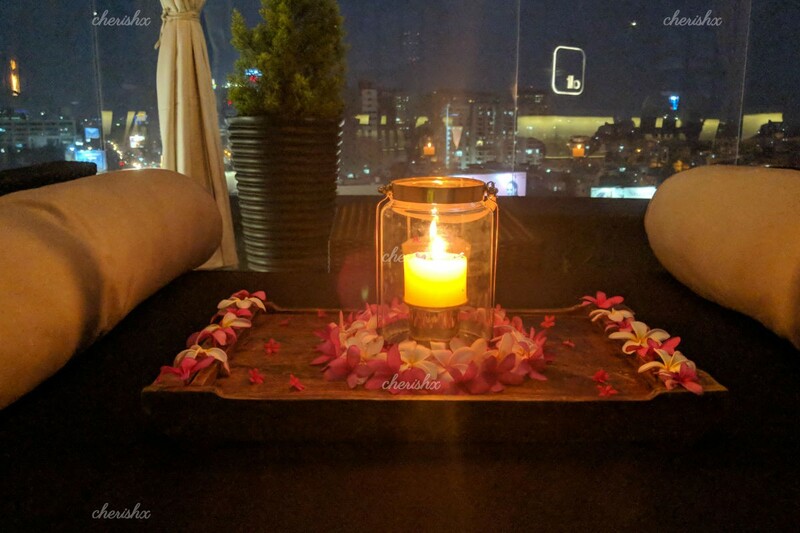 You will savour not just the food, but a tastefully decorated cabana - white curtains, candles & flowers! Your venue for the evening will be the premium VR mall - Waverley Hotel. VR Mall is about halfway between KR Puram and ITPL. Once you arrive at the venue, give your host a call and he will guide you to your romantic dinner setup! Your host details will be sent after the booking, about 12 hours before your booked slot. Your dinner will be setup on the rooftop with beautiful views and cabana set-up that sets the tone for great conversations. Your butler will help you with your menu and help you choose your 5 course meal from the elaborate multi cuisine menu. All this at a great price. Typically the cabana is booked separately for 5K & food to order. However the 3 course meal for two with taxes will likely be around 3K to 4K. 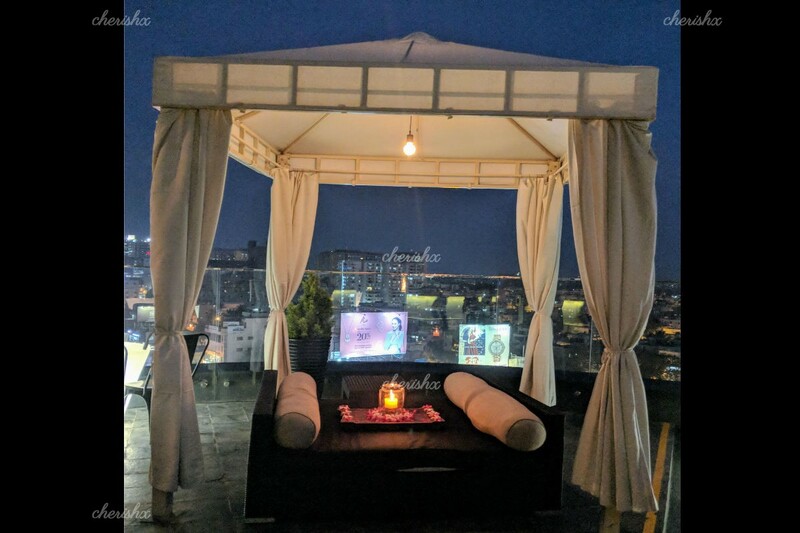 CherishX and Waverly hotels bring this experience to you at a much more attractive price and more tastefully done up than the regular cabana setup. Also, for celebrating your occasions - anniversary, husband’s birthday, wife’s promotion, you can add customisations such as cake, bouquet of flowers, and even private guitarist performance! By the end of your dining experience, hope you enjoyed one of the Bangalore’s most romantic dinners! Ample car parking is available, except the few days when waverly hotel is hosting a celebration.